Who here doesn’t have a long-lasting love affair with denim? 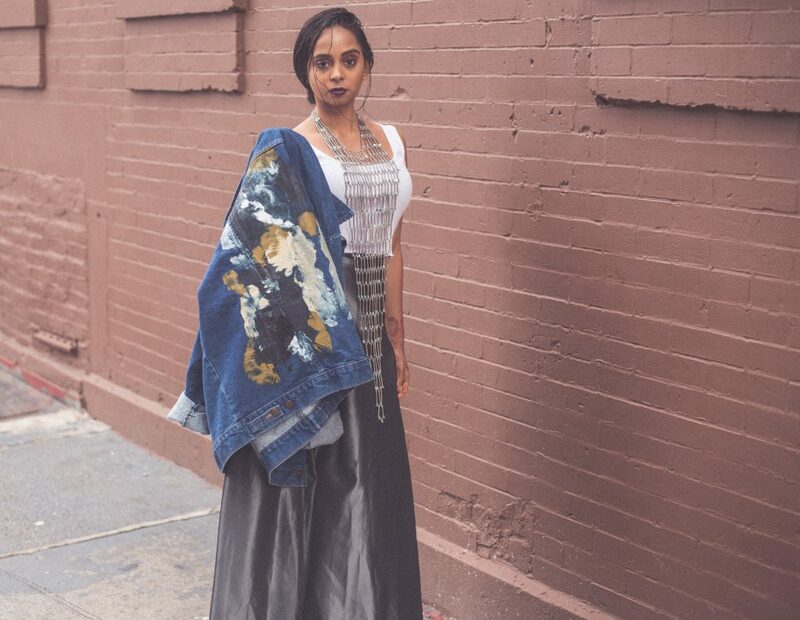 It can be denim shorts, your favorite pair of jeans, a cutesy denim t-shirt dress, and what about that go-to oversized denim jacket? The list goes on. We get it. 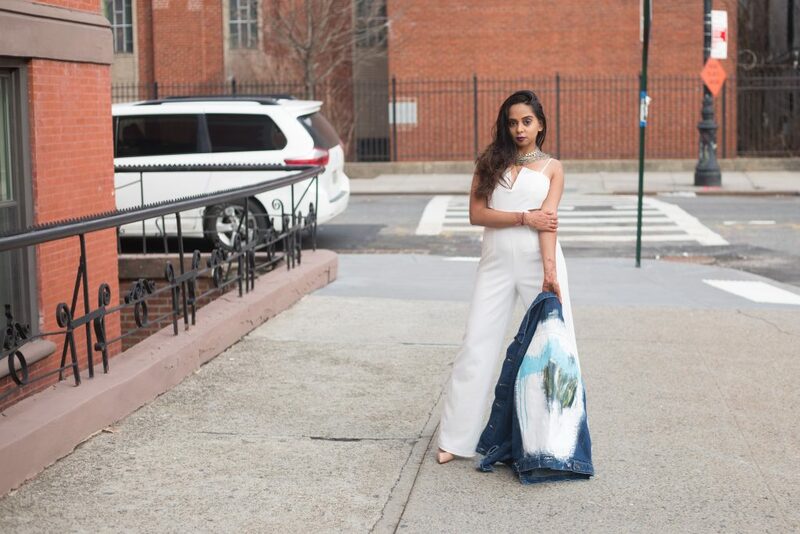 Brown Girl Magazine recently spoke to Aparna Avasarala, founder of Denimrush and the company’s creative director. 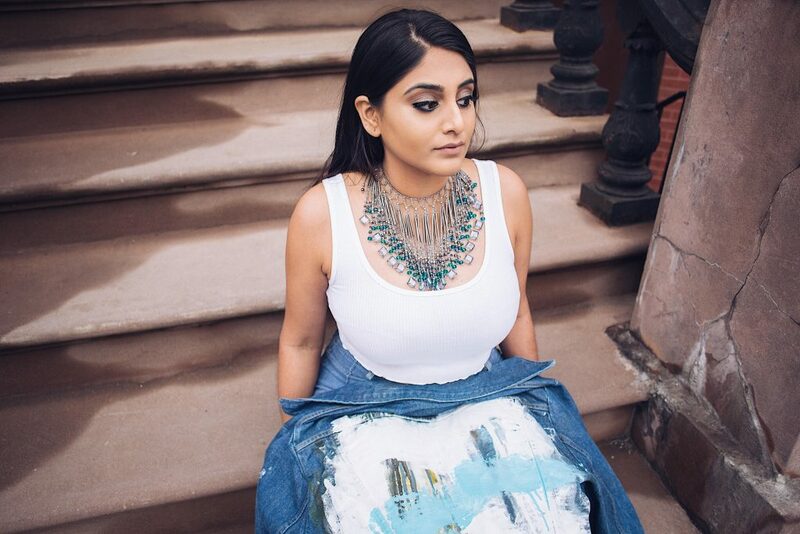 Avasarala took her love for the everyday jean jacket to the next level and started designing staple wardrobe pieces, specific to her clients’ needs and preferences. Avasarala told us all about her endeavors, and we’re sharing our tête-à-tête here, with you. I currently live in East Village, Manhattan, but I am from Cincinnati, Ohio. I moved to New York six years ago and went to school at the New York School of Interior Design; I’m a trained interior designer. Growing up, I was always interested in fashion. I’m so happy to have done design in school because the program led to me take up design consulting jobs for a lot of creative companies. Art is something that I love to do from the start. I started out designing hotels and resorts and now I work on fashion trade shows. My artistic background really helps me put perspective in all of the jackets I create. I mainly moved to NYC to pursue my career. 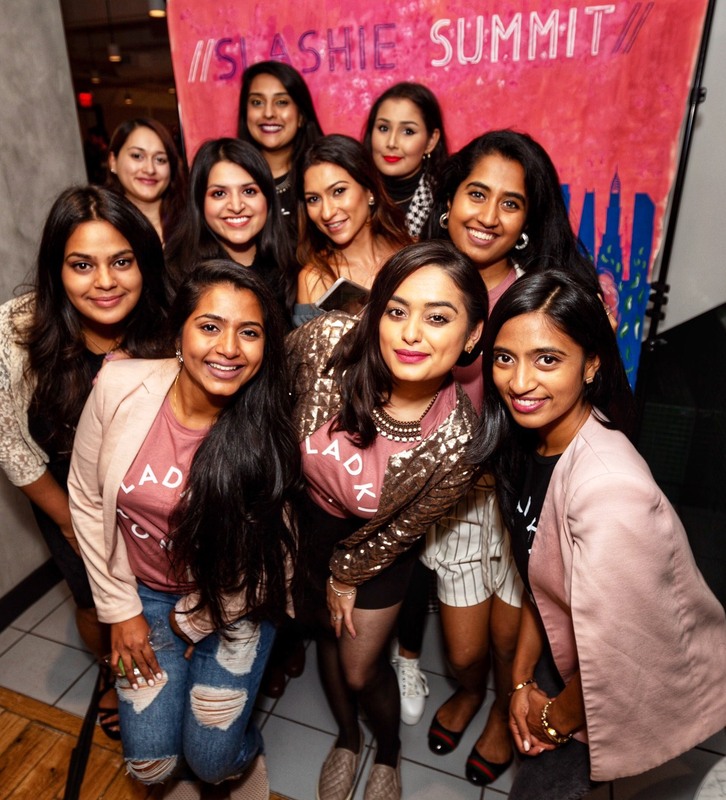 The Indian community in Ohio is a bit traditional, and a lot of the families there believe in conventional career options, which I wanted to break free from. But, my parents are super supportive of what I do. How did you make that transition from designing hotels and resorts to setting foot in the fashion industry? I had always had this idea that instead of painting a canvas, wouldn’t it be so cool to express art in a different way? That’s when I started painting on raw canvas and then I asked myself, “How much fun would it be to paint on denim?” I’ve always loved denim, it never goes out of style! I was going through this phase in which I felt like everything was really boring, and I remember saying to myself, “Why is everything so boring?” I ended up painting a jacket for myself and wearing it to a brunch one day. That’s when people started asking me where they can get one of their own! I was on to something. Is that how the idea of Denimrush came about? Yes! I’m not trained in fashion but I dove into this idea when it hit me! It’s been such a unique journey and I’m able to carve my own path because I’m not following anyone! Do you strictly specialize in denim jackets? Yes, for now, it is just denim. Denim has always been on my radar. I LOVE outerwear and like to say that I have an outerwear problem – I have a serious problem. It landed into being denim because it’s made out of cotton, and canvas is as well, so it’s one of those fabrics that adheres to paint really well. What started out as an experiment actually became a product. We’re definitely looking to expand in terms of fabric! 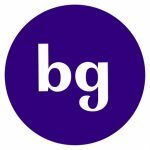 We’re making a platform where people can share their art! I want to create a product that is a walking gallery, each artist has a story and we’re using fashion and art as a form of expression. This really elevates the whole experience and what we’re trying to promote at Denimrush. Everything we do and introduce has a story, and everything we do will always tie into denim. There have been so many variations of the denim jacket (size, cut, texture). You seem to work with the oversized looks. Is there a particular reason you go for the oversized look? I started with the oversized look because I wanted to fit as many people as possible in the size. It looks cool regardless of what size you are. We are trying to be inclusive in terms of the size and to be most accessible to our target audience. It’s the most versatile fit, and it’s so easy to layer! How does the process work? Do people come to you with a design they want to be painted on their jacket? We launch collections and they’re all unique and one of a kind. Each jacket is different than the other. I do custom designs for events, only because it’s harder to manage custom designs for a plethora of people. When we release our collections, you can rest assured that you’re the only one in the world that has that particular jacket you purchased from Denimrush. For each of the collections we release, there are different styles and within those styles, each jacket is different. Since the jackets aren’t customized, where do you draw your inspiration from for the designs? This is interesting. I don’t really know how to respond. It can be something so simple that inspires me. When I walk into a room, I may see something missing, like a set of colors that can complete the interior of the room. Those are the colors I feel I can use to make my own painting. There are these tiny moments I draw inspiration from, it’s so artistic yet really hard to believe. Sometimes I’ll dream about things and I wake up in the morning and sketch them out, and all of a sudden, we have a Denimrush product. Give me three ways to style a denim jacket. 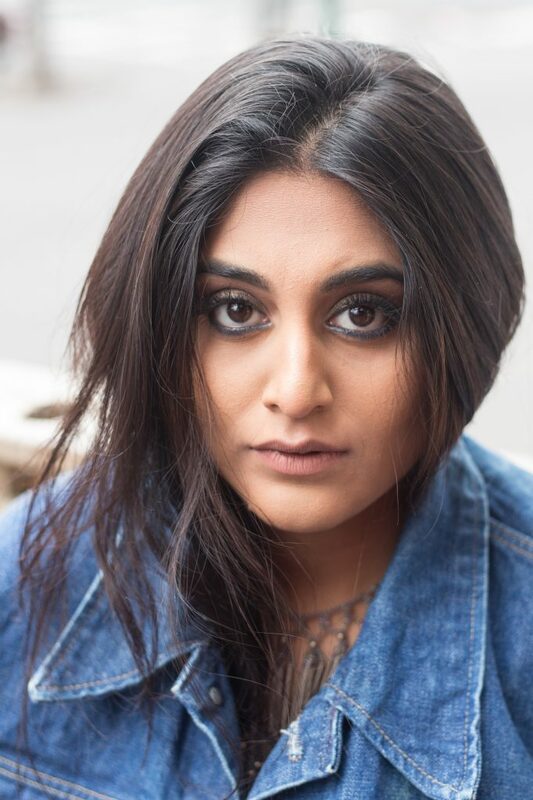 Classic Canadian Tuxedo: This is my go-to! Juxtapose: Wear a super classy outfit and throw the jacket on as an off-setting piece – white buttoned-down dress with a denim jacket. Edgy look: A fun set of pants are a great accent to a denim jacket – one with a print and a neutral shirt. Give me one fashion faux pas. I don’t think that there is such thing as a blunder. Fashion is an expression of who you are and what you choose to put together. Anything can be a trend, sometimes half the trends are started by us thinking, “What the hell are they wearing?” Then a month later, it’s a trend everyone is rocking!